Home » Almighty God , Almighty God's word , God , God's end-time work , Great thing , heaven » Almighty God's Word "Do You Know? 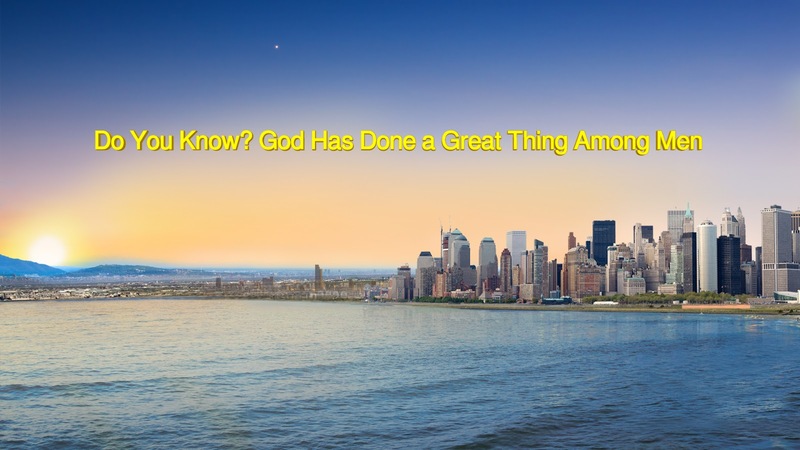 God Has Done a Great Thing Among Men"
Almighty God's Word "Do You Know? 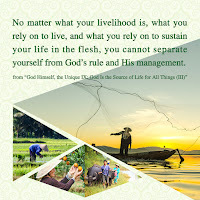 God Has Done a Great Thing Among Men"
Almighty God says, "This time God comes to work not as a spiritual body but as a very ordinary body, a body in which God is incarnated the second time, a body in which God returns in the flesh, and a very ordinary flesh. You cannot see in him anything different from others, but you can receive from him the truth you have never heard. 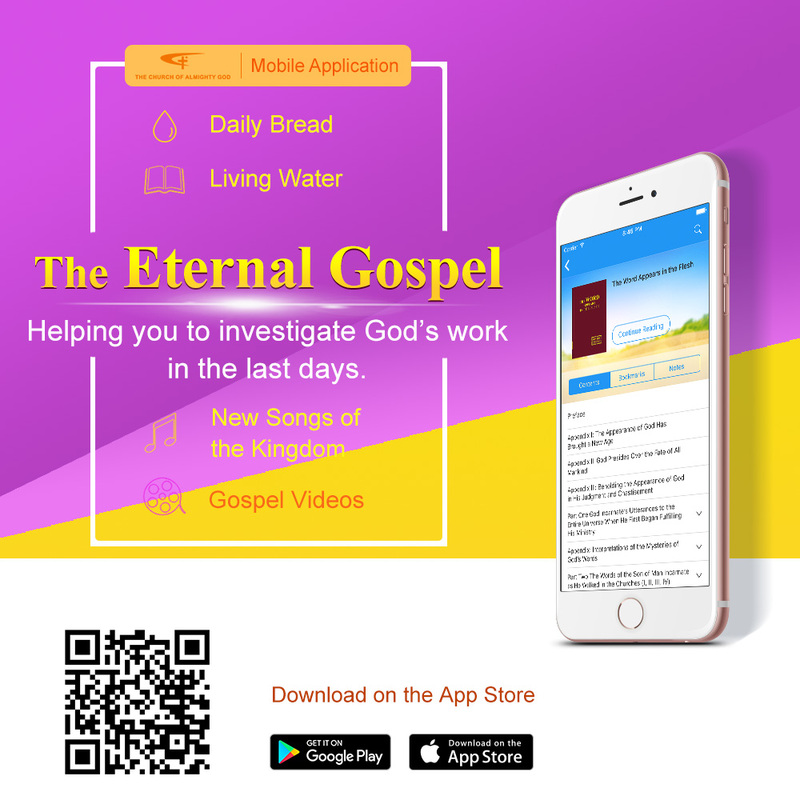 Such a small flesh is the embodiment of all the words of truth of God, the undertaker of God’s end-time work, and the expression for man to know all God’s disposition. Don’t you want very much to see the God in heaven? Don’t you want very much to know about the God in heaven? Don’t you want very much to see mankind’s destination? He will tell you all these secrets no one can ever tell you, and he will tell you the truths you do not understand. He is the gate for you to enter into the kingdom and is also the guide for you to enter into the new age."